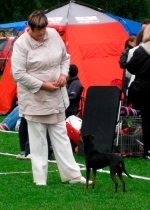 I’ve been involved with Manchester Terriers over 15 years now. Up to date 23 litters of Manchesters have been born under my prefix “Bonwild”, a total of 76 puppies. Amongst those are 20 Champions, 10 International Champions, 35 CC winners, and dogs with numerous winner titles. 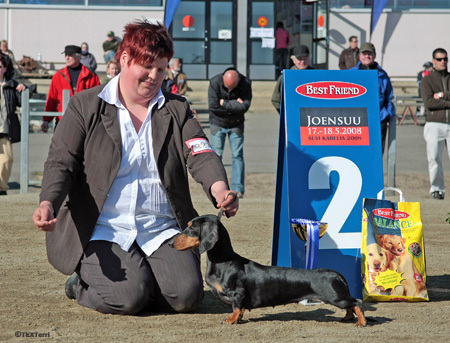 Multible BOB & BOS and BOB-breeder wins at our main specialty and many other memorable wins. 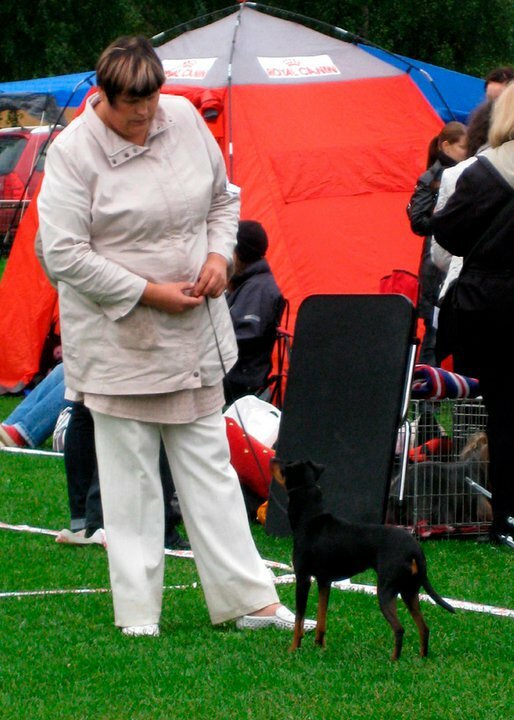 English Toy Terriers are a new and exciting venue for me. For long I had searched for suitable dogs to form a base for my breeding. When I heard that PJ and Phoena (whom I had met the first time in 2006) where available I crapped the opportunity. Both dogs moved from sunny California to cold Finland in February 2009. First litter of 6 saw the day of light then at the end of 2009 and these youngsters started their show careers with a bang! 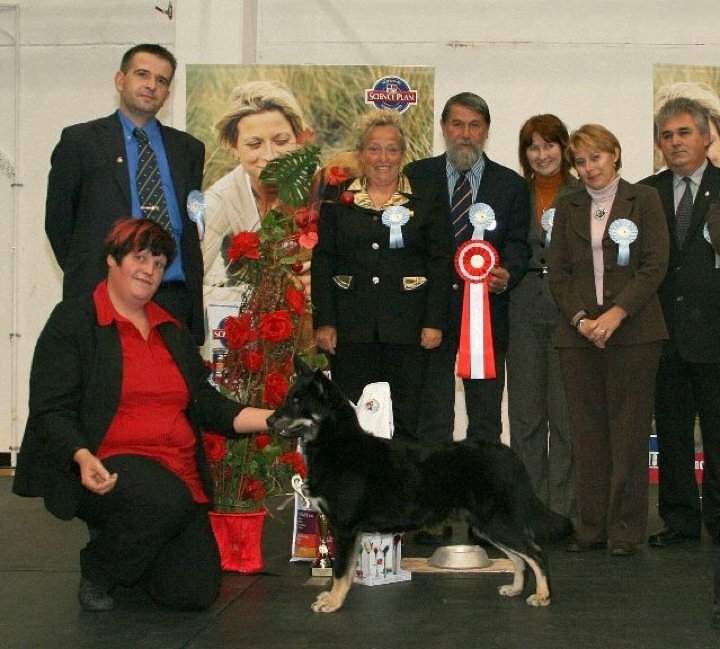 6 CC & Reserve-CC winners, Group placers, BIS II-junior at a terrier specialty, world winner 2011 and many BOB wins. Since then 6 more litters have been born under my prefix and I have had the pleasure to breed or own few of the most TOP winning ETT’s of all time in Finland! 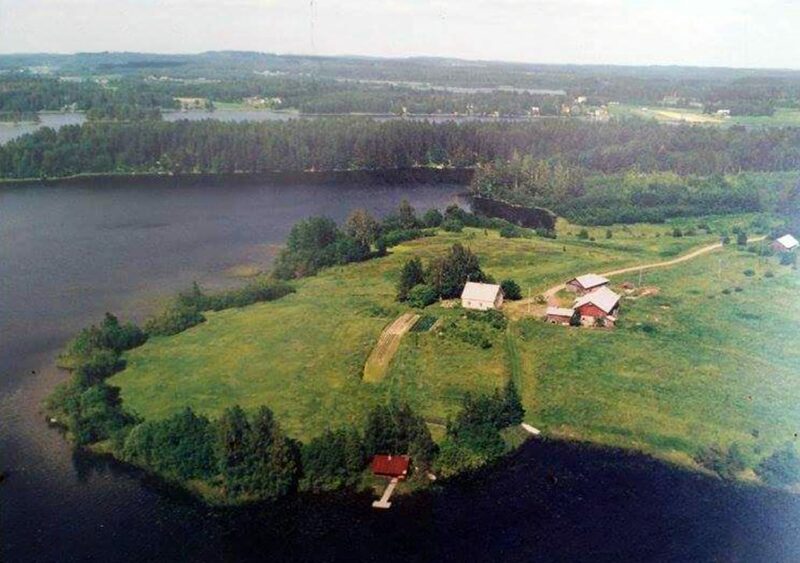 In the mid winter I live in an old house that was build in 1928 that we have been renovating with big fenced yard in Kajaani in northern Finland. From spring to late fall I try to spend as much time as possible in my homeplace at Tuusniemi near Kuopio. There the dogs and I can relax and enjoy the nature. I have have trained and competed with my dogs & worked as a trainer in agility, obedience, tracking and various hunting trials. 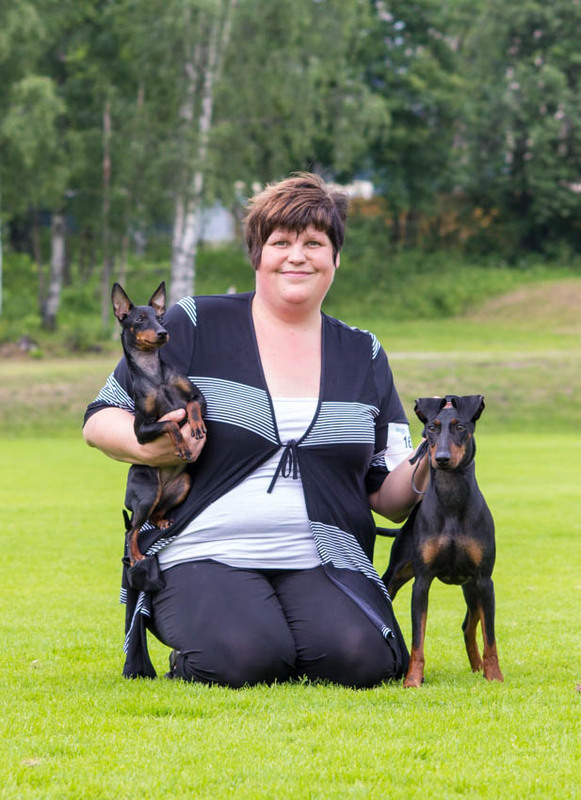 I also work as a Finnish Kennel Club Kennel advisor, ring stewarding at shows and I am approved to take official DNA samples and microchip dogs. My goal is to breed healthy, temperamentally sound Manchester Terriers and ETT’s that posses the right breed type and anatomy. I want to breed dogs that can perform in a variety of dog sports and are also amiable house pets for their owners. 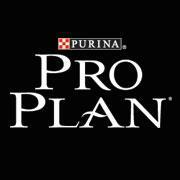 I never consider any obstacle to be too great to overcome when selecting the best possible breeding material to achieve my goals. The story of Bonwild Manchesters and ETT’s has only begun!